Dr Mark Fernandes at gutCARE Digestive•Liver•Endoscopy Associates is an established gastroenterologist with a special interest in liver disease. 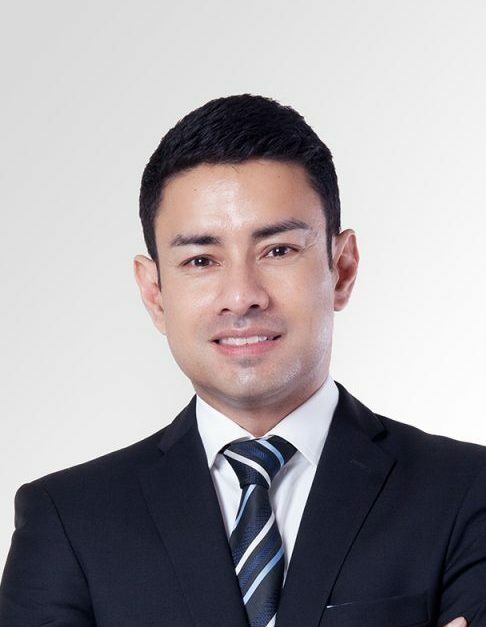 He graduated from the University of Edinburgh with honours and went on to complete his residency and Gastroenterology training at the National University Hospital in Singapore. He pursued an Advanced Fellowship in Interventional Hepatology at the Chang Gung Memorial Hospital in Taiwan and furthered his exposure to Liver Transplantation Medicine at the King's College Hospital, London. He was the first Gastroenterologist in Singapore to perform Radiofrequency Ablation for liver cancer. In 2009, he established the Liver Tumour Ablative Service at National University Hospital (NUH), in collaboration with the Department of Diagnostic Imaging and was also actively involved in the liver transplantation programme at NUH. Dr Fernandes has also a strong interest in monitoring the progression of liver disease using Fibroscan ®. Dr Fernandes has presented research work at international conferences and published in international peer-reviewed journals. He was a Clinical Tutor at the National University Singapore.